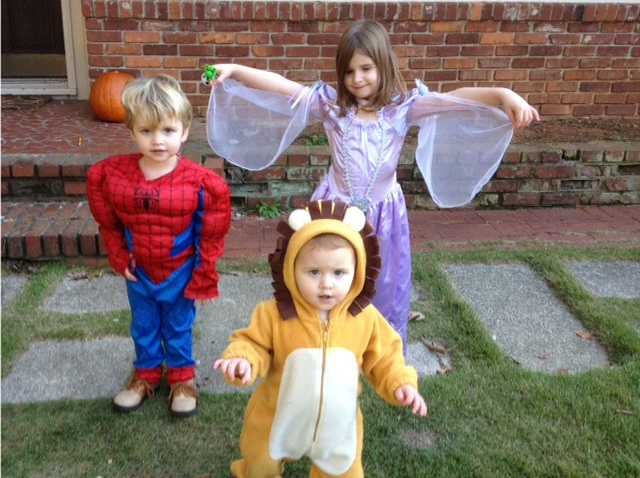 These are not the faces of children who are disappointed with their costumes. These are the faces of children about to be sickened by surreal volumes of high-fructose corn syrup and who will stay up far too late tonight (meaning, past seven o’clock). ← Hello. My Name is Deborah, and I am a Halloween Failure.